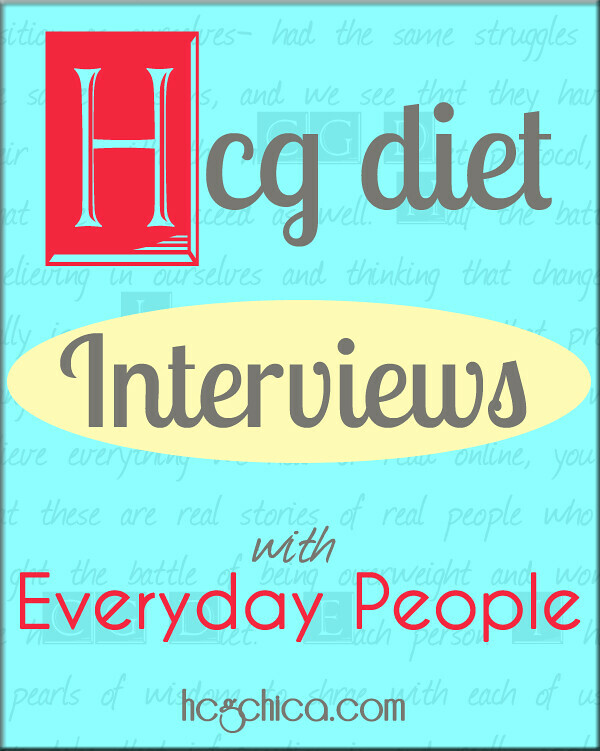 Why Exercise After hCG? Does it Matter? This is just a record of my progressive achievements at Crossfit. 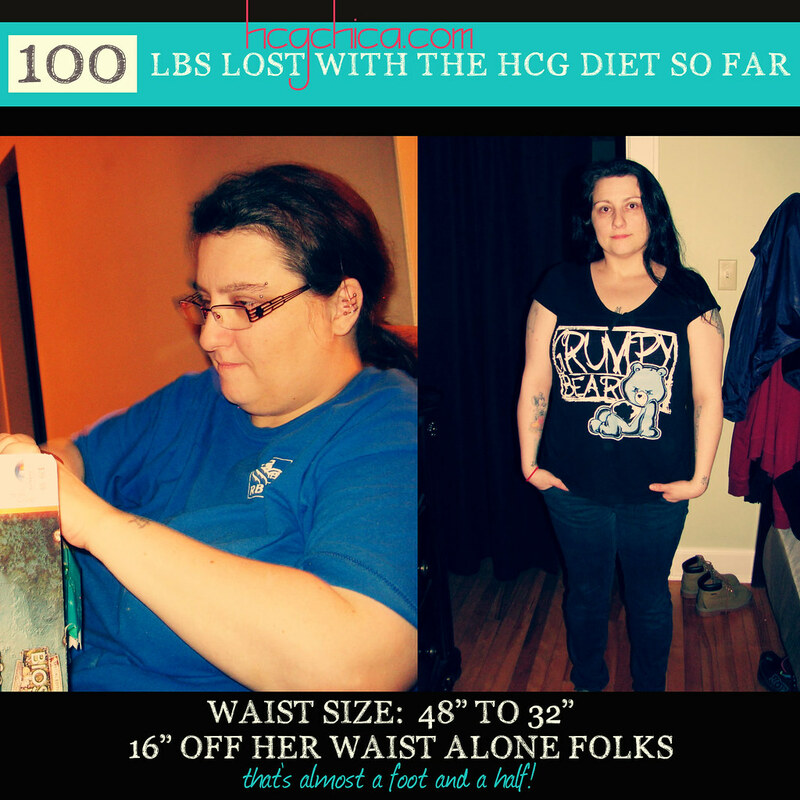 Before I started hCG and lost the 50lbs, and before I began Crossfit, I could do NONE of these things. 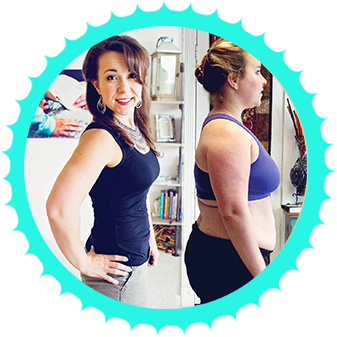 I was completely out of shape – hope this inspires you to what you can do!